Newcastle, UKTirunesh Dibaba made an immediate impact in her Half Marathon debut with a victory in Sunday’s Bupa Great North Run. The 26-year-old Olympic 10,000m champion won the race in 1:07:35, the seventh fastest time this year. But more importantly it was one of the fastest Half Marathon debuts ever. For the Ethiopian this was a major step towards a road running career in the Marathon. Dibaba defeated the marathon World champion Edna Kiplagat (Kenya/1:07:41) and the Olympic Champion at the classic distance Tiki Gelana (Ethiopia/1:07:48), who both ran personal bests as well. The Olympic Marathon bronze medallist Wilson Kipsang of Kenya took the men’s race in 59:06, the fifth fastest this year. Kipsang just edged out Kenyan Micah Kogo (59:07) while Imane Merga of Ethiopia was third with 59:56. 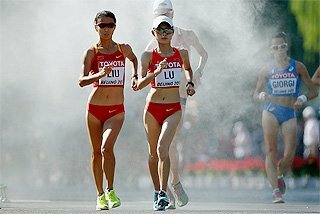 About 40,000 runners started this IAAF Gold Label Road Race, which was run in fine weather conditions. 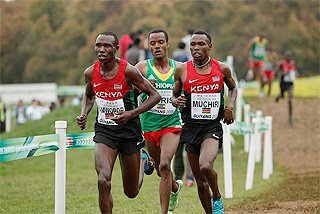 A fast race developed when five runners pulled away from the field early on: former world 10km record holder Kogo and fellow-Kenyan Emmanuel Bett worked at the front with Mike Kigen (Kenya), Merga and Kipsang following. Kipsang, the reigning London and Frankfurt Marathon champion, sat back at the back of the pack for most of the first half. 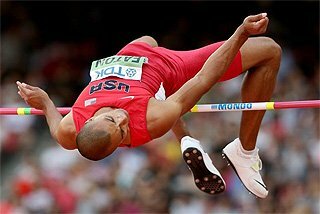 Just five weeks after the Olympic Marathon he chose a more careful approach. "I felt fine after the first half today," he said. The lead group passed the 10km mark in 28:02. At that time they were still on pace for the course record established by last year’s winner Martin Mathathi (Kenya/58:56). It was then after around 12 kilometres, when Kogo and Kipsang surged ahead and left the others well behind. Forcing the pace the two Kenyans opened a significant gap. However Kogo and Kipsang could not quite keep up the pace. Between 15 (41:51) and 20 (56:10) kilometres they lost a couple of seconds, putting the course record out of reach. But instead a fascinating finish developed. First it was Kipsang surging ahead when the road dropped steeply towards the long finishing straight next to the North Sea. However there was still one mile to go. "I knew the straight was very long, so I was not worried," said Kogo, who was fourth with 1:00:03 here a year ago. Kogo took the lead and with 100 metres to go carrying a two-metre lead, he looked to be the winner. But somehow Kipsang managed to find another gear when there was no more than 50 metres to run. "I was trying to run faster and faster because I knew Wilson was still behind me," said Kogo. 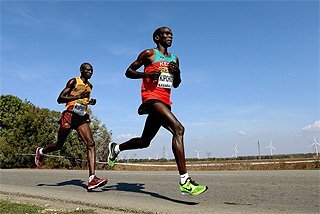 "The gap was not too big so I said to myself, 'hang on and give everything, it is still possible to win,’" said Kipsang, who clocked the third fastest winning time in race history. 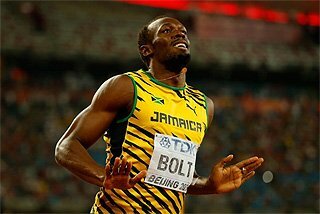 "I recovered well after the London Olympic race because it was not such a fast Marathon. Maybe I will now run another Marathon this autumn." Merga ran a great debut with a time of 59:56 for third while Kenyans Kigen (1:00:18) and Bett (1:00:56) followed in fourth and fifth. Britain’s Chris Thompson had a fine race, finishing sixth with a personal best of 1:01:00. Dibaba partly owes her very good time to Jelena Prokopcuka. 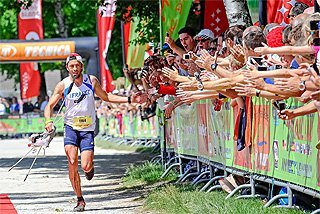 It was the 35-year-old Latvian who surprisingly took the lead early on, setting the pace to well beyond the 15km mark. Behind Prokopcuka were Edna Kiplagat, Tiki Gelana and Dibaba passing the point in 48:33. It was around the 17km mark when Prokopcuka could no longer hold on that Kiplagat started pushing the pace. While Gelana was almost running next to the Kenyan Dibaba stayed a metre or two behind them. It was still the same constellation, when the trio made the last turn onto the long finishing straight. Dibaba then moved ahead with 800 metres to go. But Gelana and Kiplagat held on. 200 metres further down the Olympic marathon champion dropped back a little. But it was not until the final 400 metres – the last lap on the track so familiar for Dibaba from her great victories – when the Ethiopian finally opened a gap on Kiplagat, who did extremely well considering that this race came only six weeks after the Olympic marathon. Following Dibaba (1:07:35) were Kiplagat (1:07:41), Gelana (1:07:48) and Prokopcuka (1:08:09) rounding out the first four. Britain’s Jo Pavey, who had been in the leading group for the first 10km, also finished inside 70 minutes, taking fifth in 1:09:20. 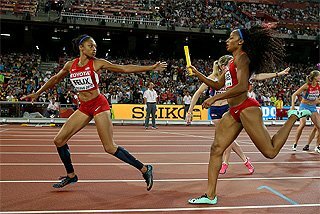 "I had not specially prepared for this race," said Olympic winner Gelana. 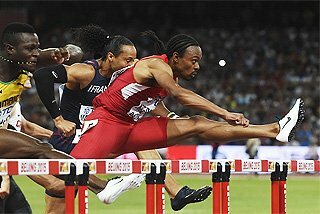 "So this was a good result for me because I ran a personal best. 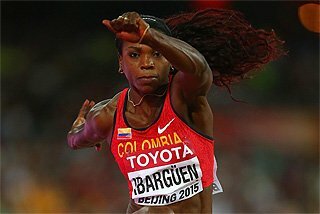 Her expectations of Dibaba as a marathoner? "Tirunesh will be a great marathon runner. 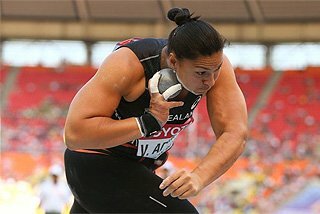 She may even break the World record one day." "I was running careful, because this was my first race at this distance. 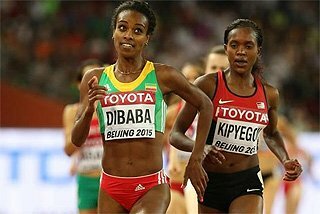 So I waited until in the last mile before I went ahead," Dibaba said. "I expected to win today. And this race really helps me regarding my next step to the marathon." However she has not yet decided where and when she will run her debut. "I plan to run a Marathon next year. But I don’t know if it will be in spring or in autumn." But after a successful Half Marathon debut Dibaba knows what she will be aiming for when she will run her next race at this distance. 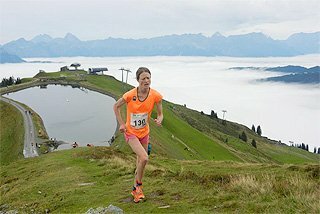 "If I will run on a fast course I want to break the world record!" That mark is currently held by Kenyan Mary Keitany with 1:05:50.